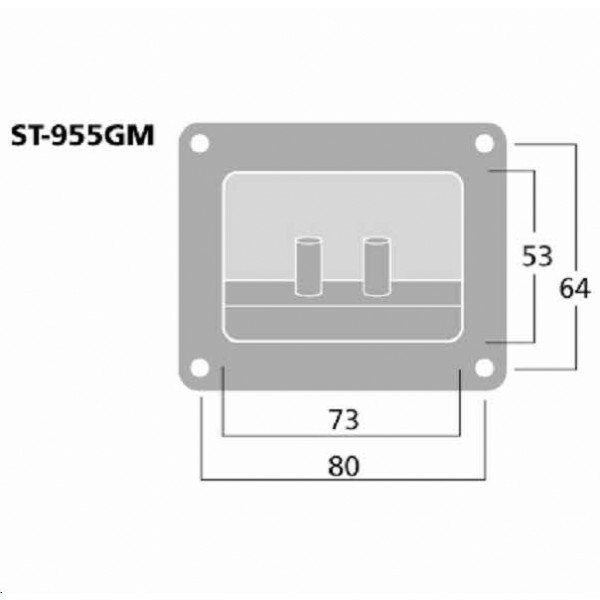 Monacor ST-955GM Recessed Input Panel £4.95 excl VAT. 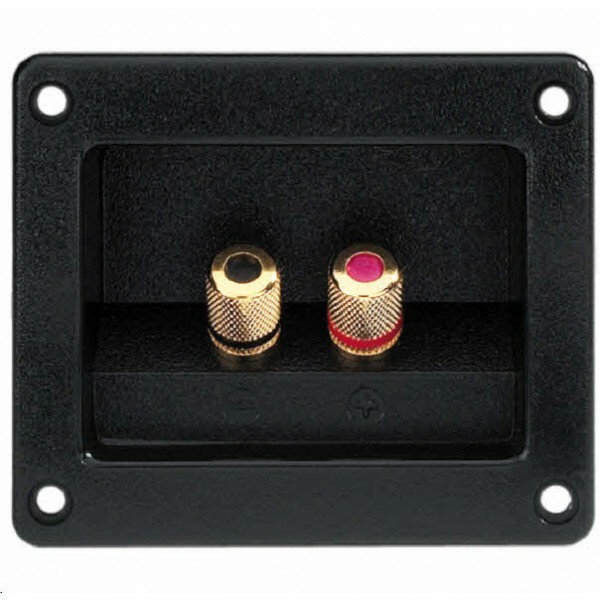 Recessed, 93 x 79mm Gold plated all metal terminals. Takes 6mm wire or 4mm plugs.